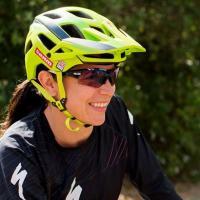 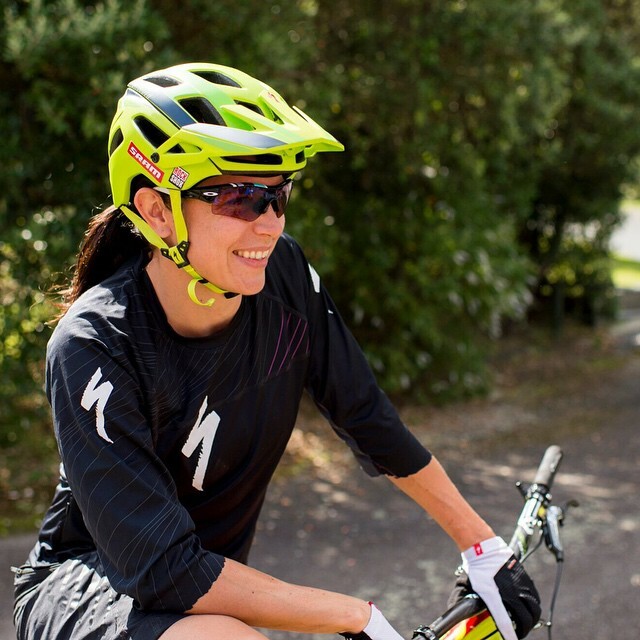 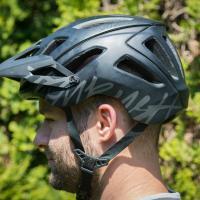 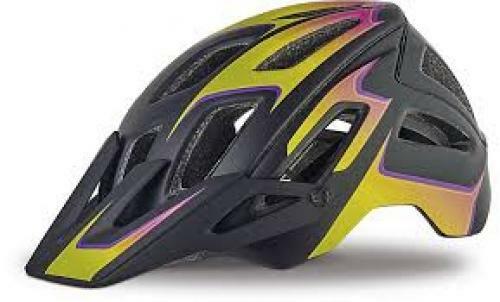 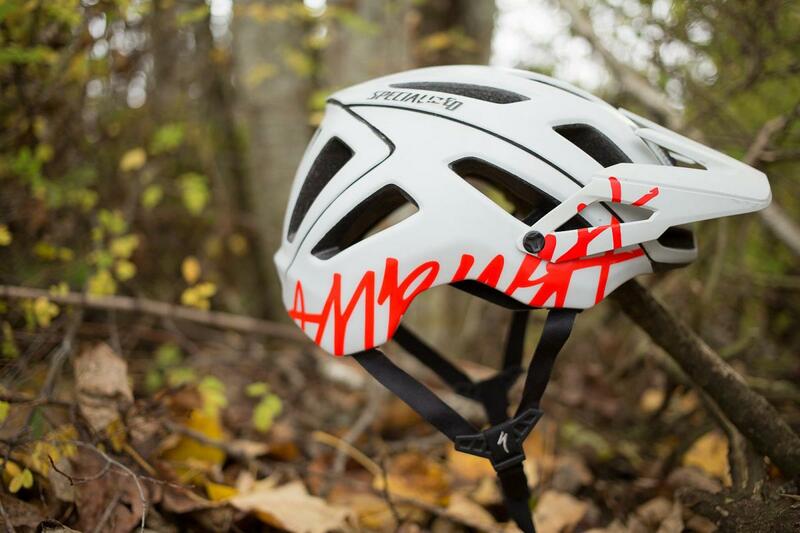 When ripping down the trail, the last thing you need to worry about is if your helmet will protect you in a crash. 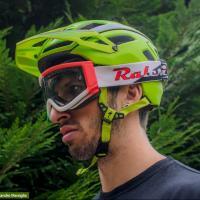 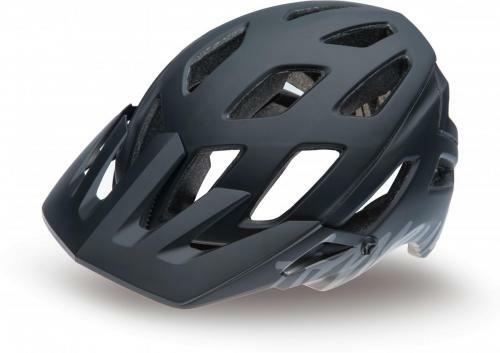 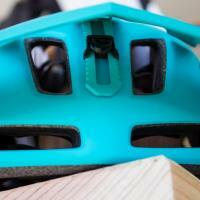 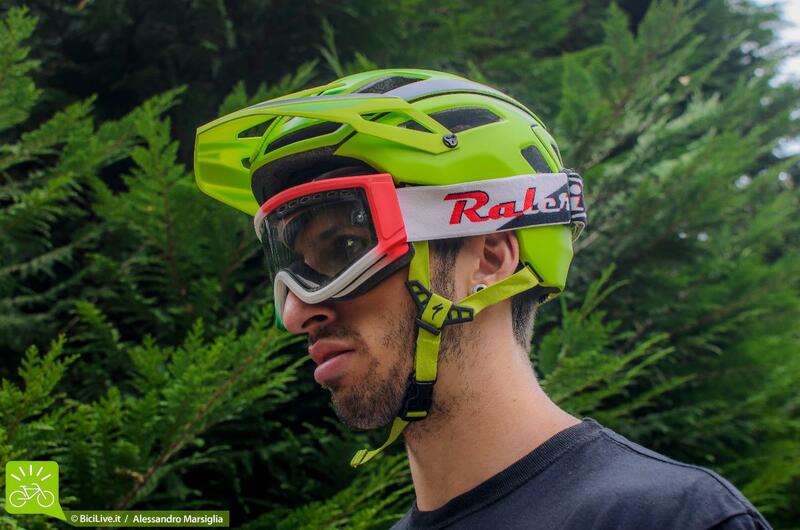 Then again, you don't want to be stuck wearing a full-face on every trail ride. 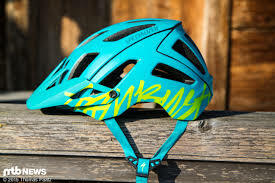 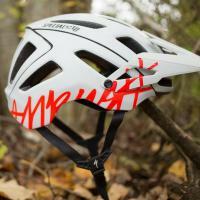 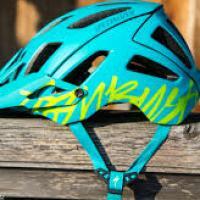 This is why we created the Ambush Compâa lightweight, extended coverage helmet at a wallet-friendly price. 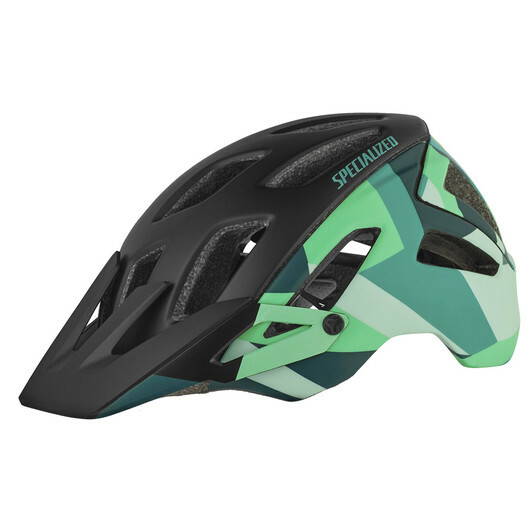 Starting with protection, the Ambush Comp boasts a significant amount of extended coverage and a single density foam that's been reinforced by a Composite Matrix. 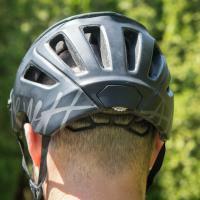 The reason behind this is that it manages the energy from impacts more effectively. 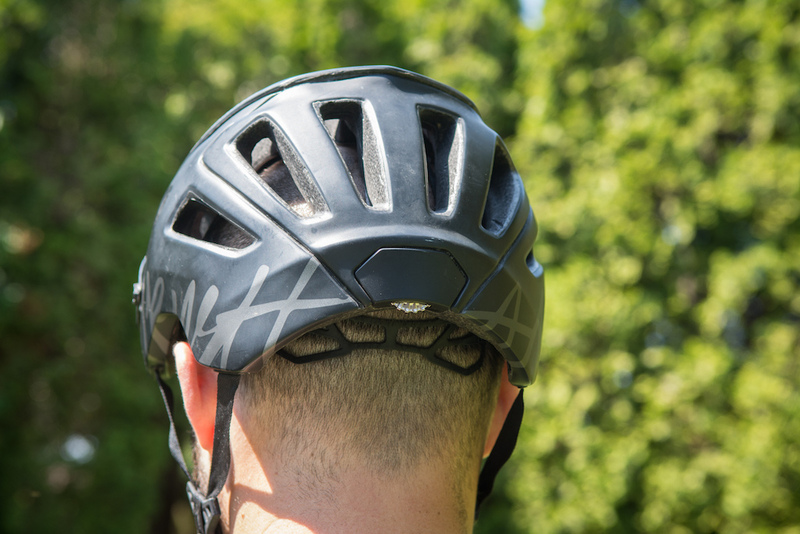 Even with the added protection, though, it fits comfortably with our low profile and fully integrated Mindset 360 fit system. 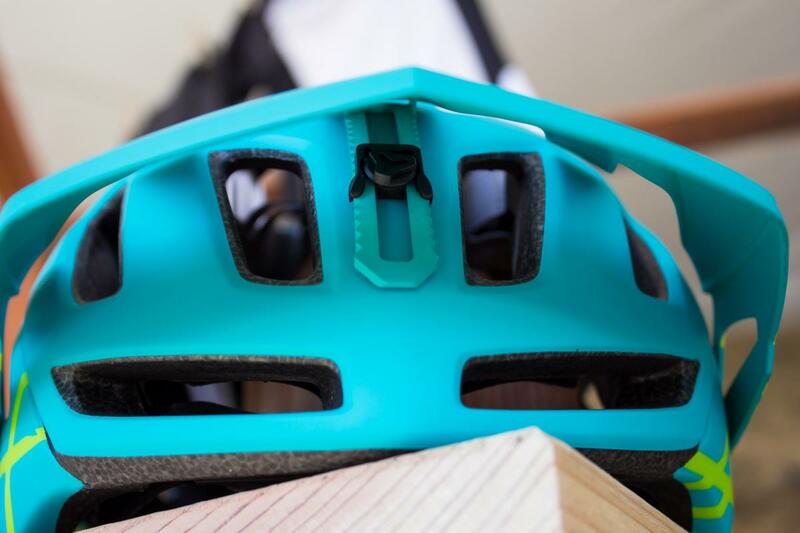 And with its five height positions, this system provides unmatched adjustment, while an integrated dial allows for on-the-fly fine-tuning. 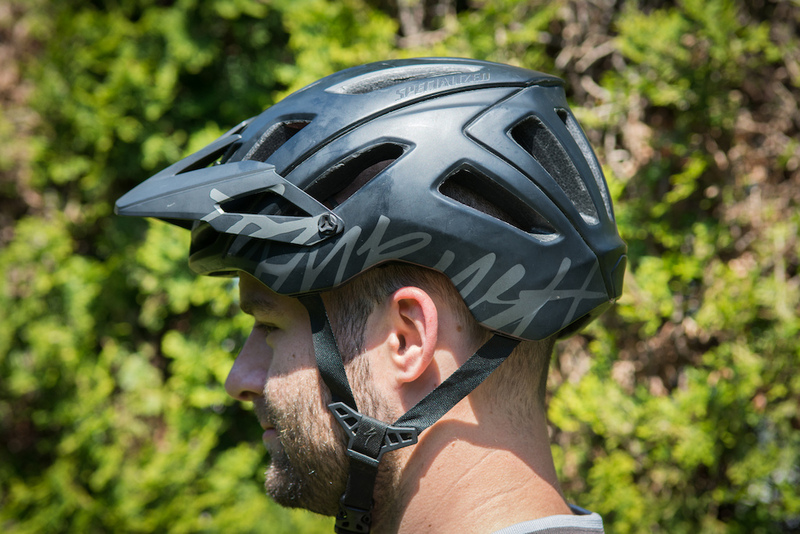 The Ambush Comp also keeps you cool with our 4th Dimension Cooling System's massive vents and exhaust ports, so you don't have to worry about overheatingâeven on the hottest days.